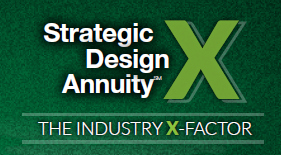 Want your copy of the Top Product Snapshot? 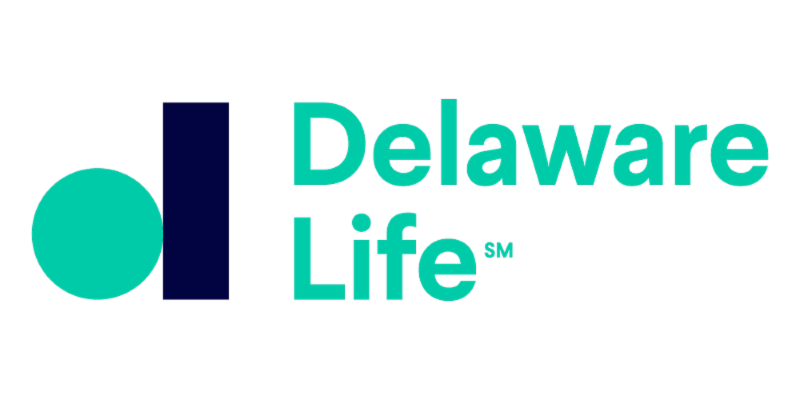 Complete the form and get instant access to our easy-to-read, printable snapshot of hot products, income riders and carrier ratings! 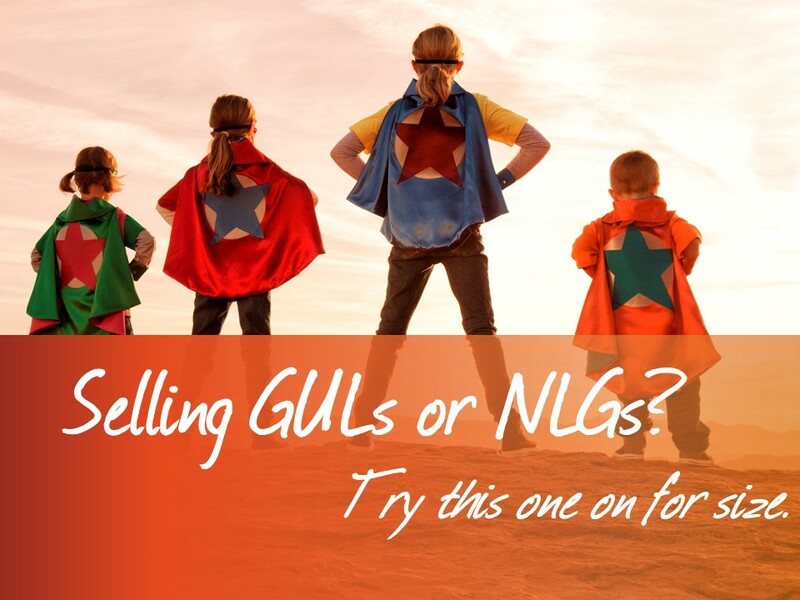 Selling GULs or NLGs? Try this one on for size. 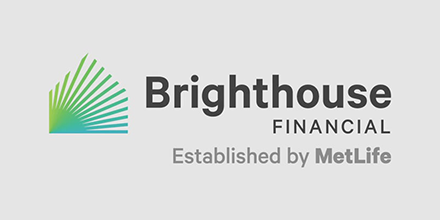 CreativeOne is excited to team up with Brighthouse Financial. Contact your CreativeOne sales team at 800.992.2642 for details.